THE Central American country of Costa Rica once had an extensive 1067mm-gauge railway network, much of it designed to aid the transport of bananas to ports for export to the rest of the world. Unusually for the Americas, sections of the network were electrified as long ago as 1930 (at 15kV AC), although later electrification of other lines in 1980 was at 25kV AC. 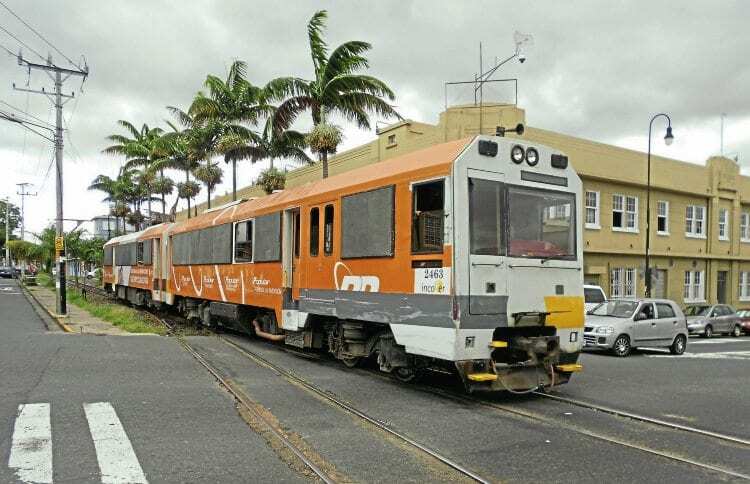 An earthquake in 1991, followed in 1995 by a Government decision to close the entire network, as it was uneconomic, led to the abandonment of much of the system and all of the electrification, which was either salvaged or stolen, although in practise some diesel trains continued to operate. Many of the electric locos remain in store, although two have been officially preserved. 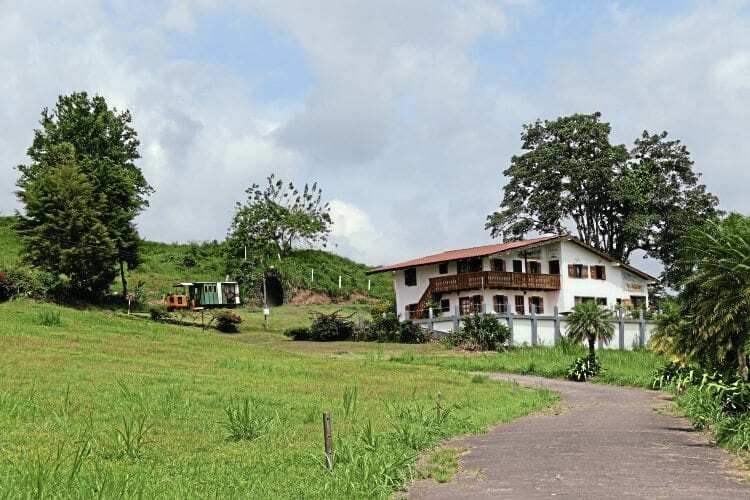 Proposals to rebuild part of the electrified network have been put forward by the Costa Rican Government as recently as June 2016. Legislation was approved allowing state railway administration INCOFER to borrow money to build an electrified system serving the capital San José, and eventually to create an electrified line across the country from La Cruz, Guanacaste, on the northern Pacific coast, near the border with Nicaragua, to the Caribbean port of Moín; it is unclear if this line will actually be built. In San José the two main lines on either side of the country are connected by a street-running section. INCOFER has started operating several short-distance commuter services, mostly operated using re-gauged ex FEVE ‘Apolo’ DMUs, obtained second hand from Spain since 1991, although a small number of trains utilise GE U10B locos. THE railway on the island of St Kitts was built to bring sugar cane to a sugar mill at Basseterre, which opened in 1912 and closed in 2005. This 2ft 6in- (762mm) gauge railway was built piecemeal, starting in 1912 and completed by 1926, to encircle the volcanic island with a route distance of 30 miles. After gaining independence from the UK in 1983 St Kitts slowly started to develop its tourist industry, especially visits from cruise ships. This led to proposals in the late-1990s to develop the railway for tourist train operations. 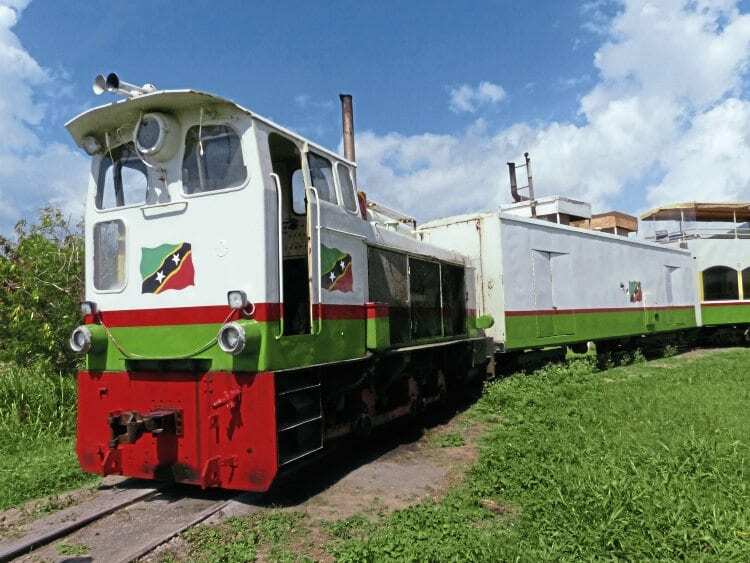 Initial services started in January 2003 under the St Kitts Scenic Railway brand, while freight services were still running. With sugar cane still being moved by rail until July 2005, the railway was very busy in the sugar cane harvest season. 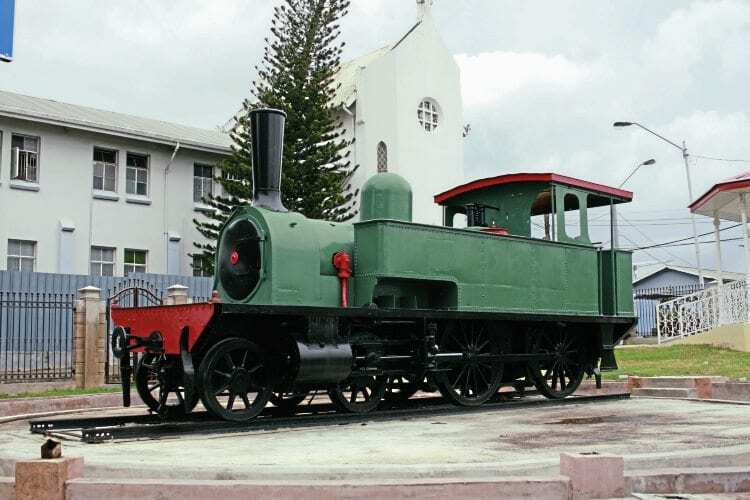 IN SEPTEMBER 2014 the Borough of San Fernando, on the West Indian Island of Trinidad, began a project to restore former Trinidad Government Railway (TGR) 4-4-0T steam locomotive No. 11, which has been plinthed on Harris Promenade, San Fernando since 1967. The loco was built by Kitson in Leeds in 1894 (Kitson 3591/1894) and now carries the former TGR green livery, replacing non-authentic silver bus livery of the Public Transport Service Corporation, which took over the original (1876-built) Government Railway in 1964 and then closed it in 1968.